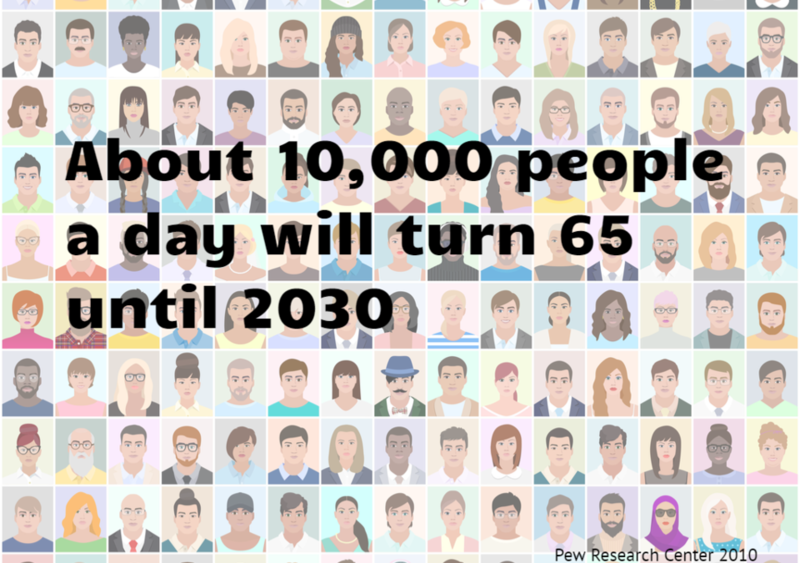 Approximately how many people in the U.S. are turning 65 every day from now until 2030? What are the top three things most CEO Succession Plans are missing? Pick three below. Whose responsibility is it to create a CEO Succession Plan at your organization? If you guessed 3. for the first question, you are correct! According to a 2009 Pew Research Study, starting on January 1st 2010 and running through 2030, approximately 10,000 people will be turning 65 A DAY! That’s a lot of people hitting the standard retirement age. If you look at the CEO and executive team of your organization, how many of those individuals will turn 65 within the next 10 – 15 years? For a lot of you it may be more than half. One thing you can do to prepare for this inevitable turnover is to create succession plans, not only for the CEO, but for the other executive positions as well. Developing potential internal successors during this time of potential massive turnover is critical. I know the second question may have been hard for you! The top three things that most CEO Succession Plans are missing are: an anticipated succession process, development plans for potential successors and a list of critical competencies for the job. List of the competencies and experiences required for the position. Results of assessment for potential successors to determine gaps. Development plans for potential successors. Strategy for review of the plan. The answer to the third question is 4. – the CEO and the board. Of course, you can use the assistance of a consultant to create your plan, but it is not their “responsibility” to create it. Generally, the board is involved in developing the list of competencies and experiences required for a future CEO, assisting in determining an emergency succession plan, and overall review of the plan. The CEO is responsible for all of the other items listed above. There will be A LOT of turnover for the next 10 – 15 years. Is your organization ready?